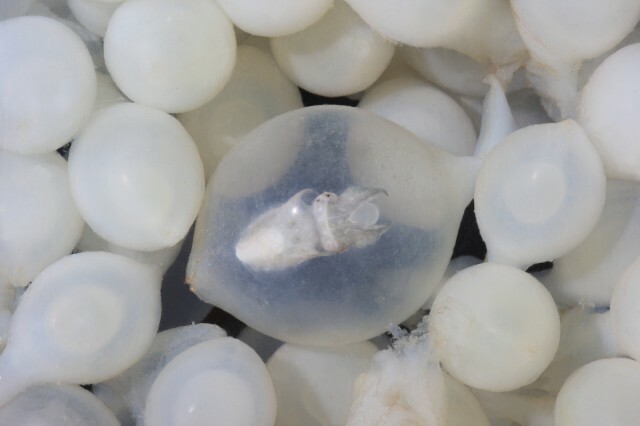 Bret Grasse, an aquarist at the Monterey Bay Aquarium in California, has developed a clever DIY system for incubating cuttlefish eggs using ordinary soda bottles. The incubators are made out of soda bottles, tubing, and screens. Air is piped into the submerged incubators, gently aerating the eggs until they develop into hatchlings. Each incubator costs a few dollars, a dramatic savings over a commercial system, which costs hundreds. 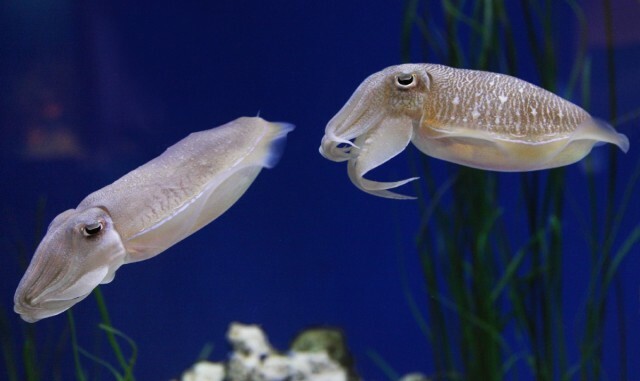 The cuttlefish raised in the incubator will be on display at the aquarium’s Tentacles exhibit, which opens April 14, 2014.